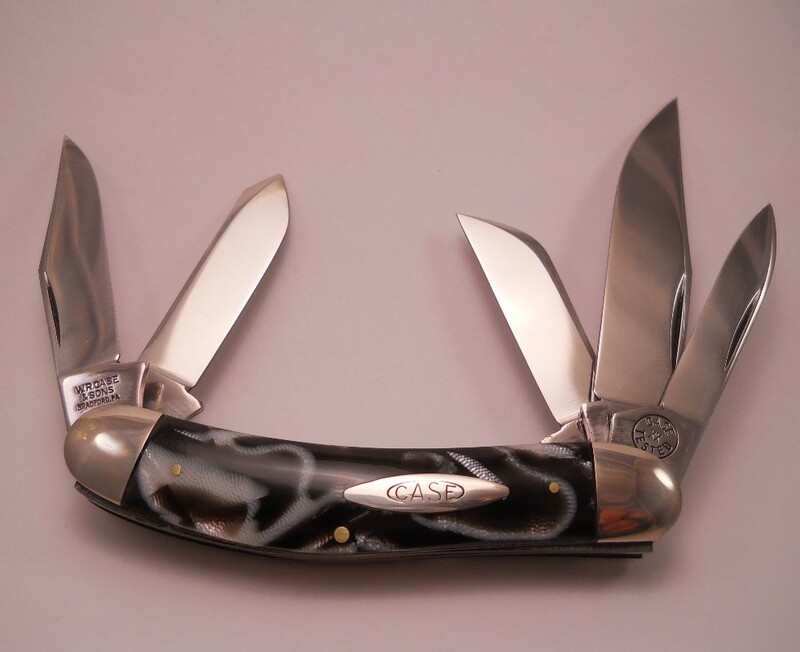 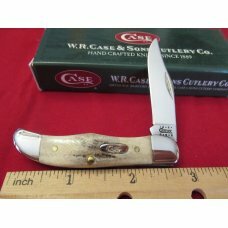 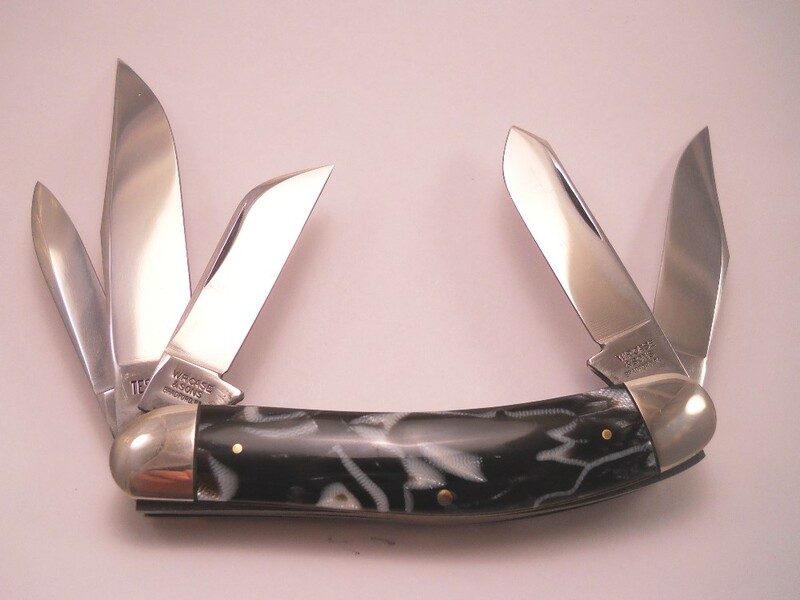 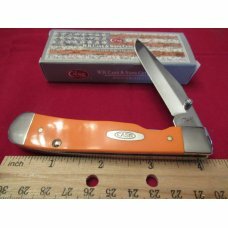 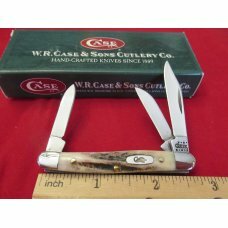 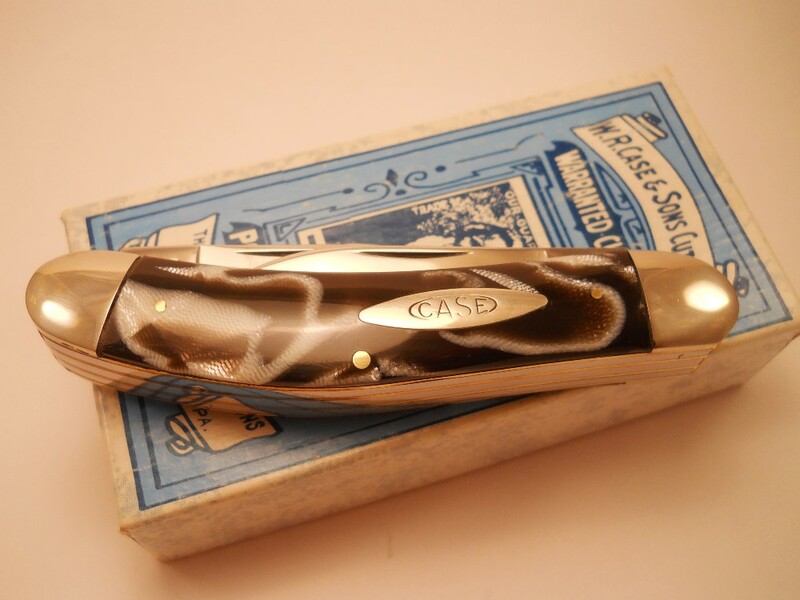 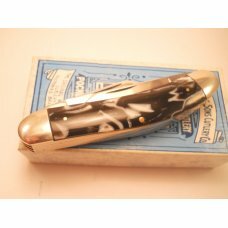 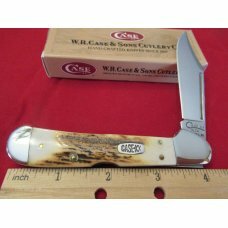 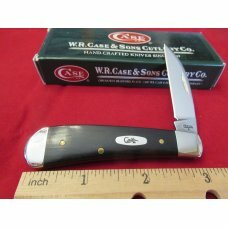 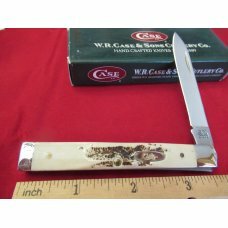 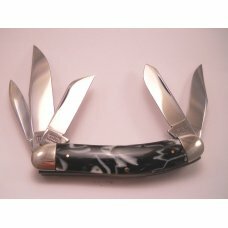 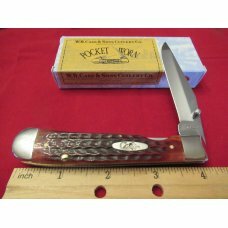 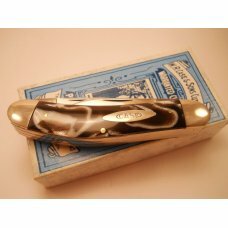 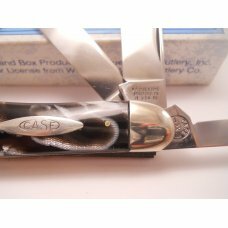 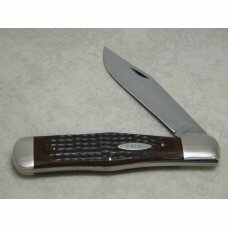 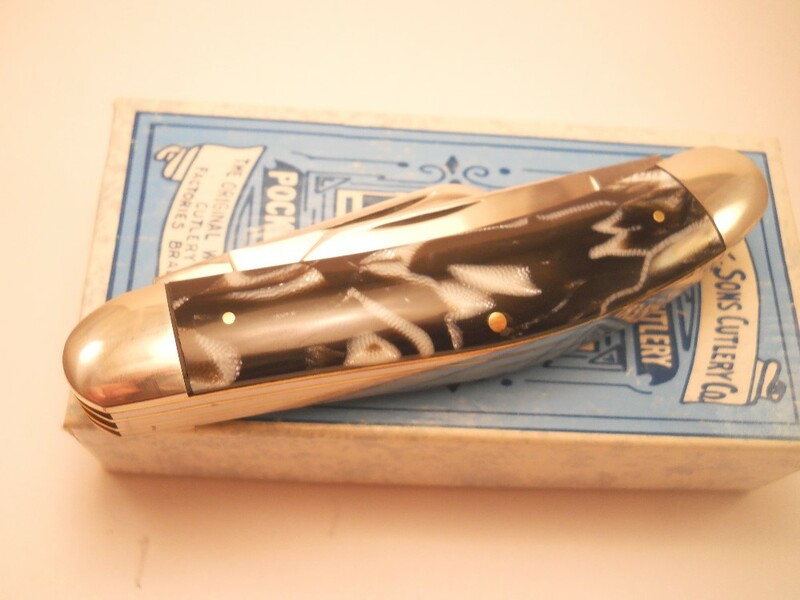 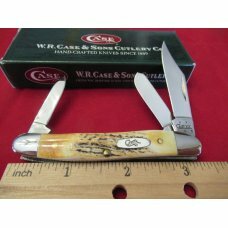 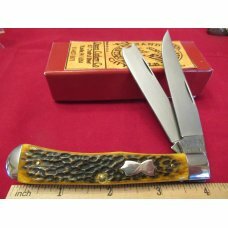 Beautiful Case knife made for the Indiana Knife Collectors with Anaconda handles. 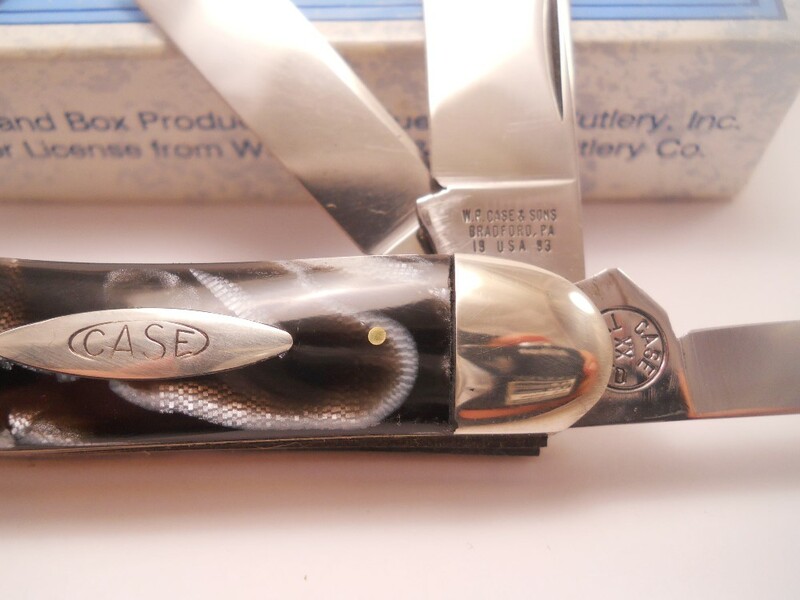 This is the version w/o the etch. 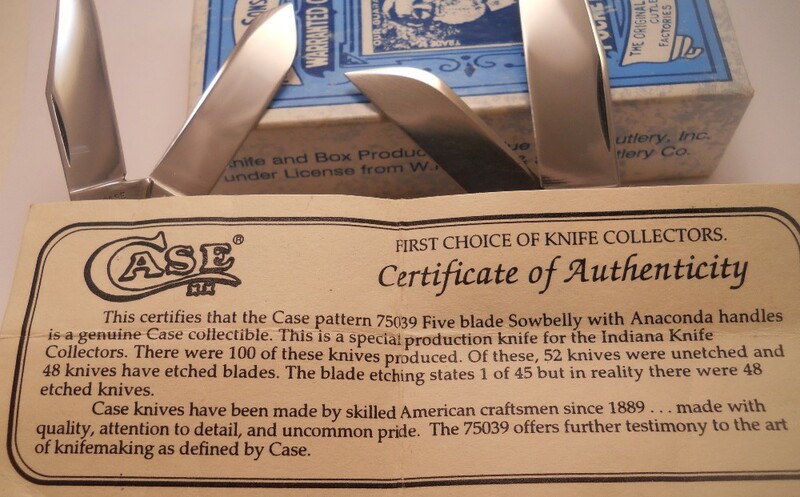 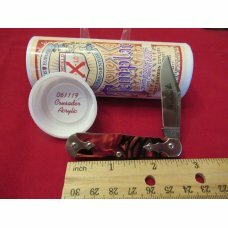 I have included a picture of the CoA so you can read about the rarity of the knife. 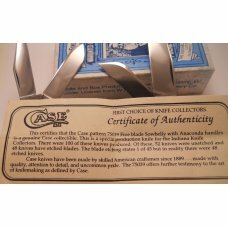 This has been in storage for many years and has not been shown about. 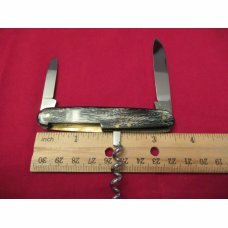 Knife is about 3 3/4" long.